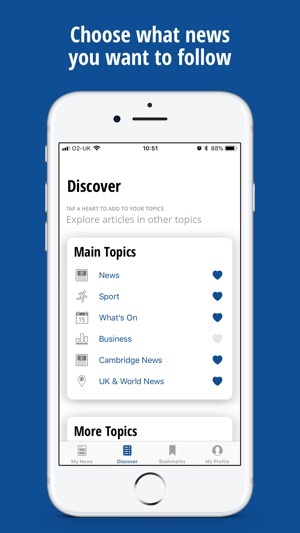 Get the very latest from Cambridge, with breaking news as it happens, sport updates, traffic alerts, and all the latest what's on in your area. 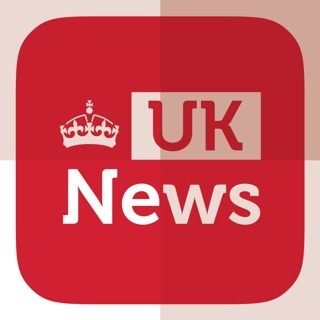 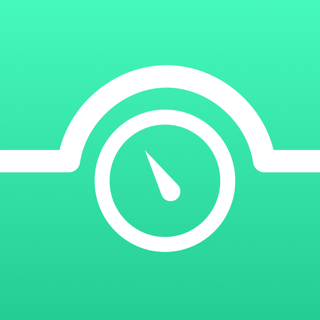 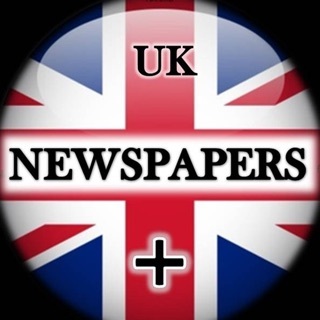 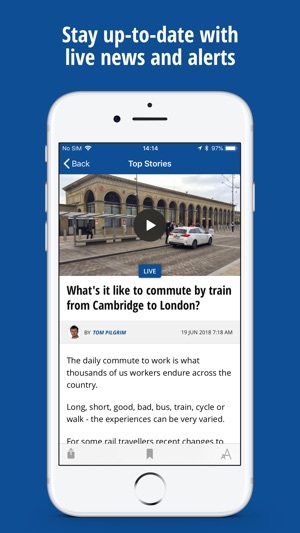 Completely customisable, the Cambridge News app allows you to tailor what news you consume, and when. 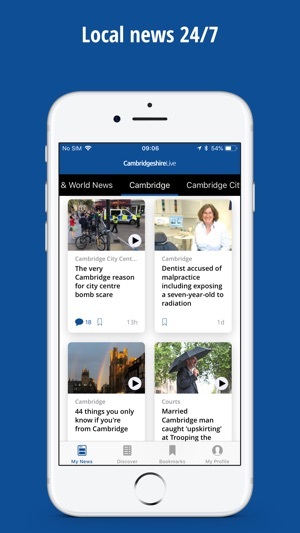 The app is the best way to follow breaking news from Cambridge; including video interviews and traffic & travel notifications.